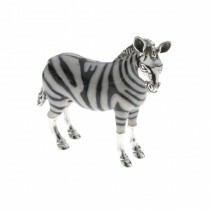 Saturno Silver Animals	There are 22 products. Saturno silver animals, exquisitely hand-crafted objets d'art from Italy. 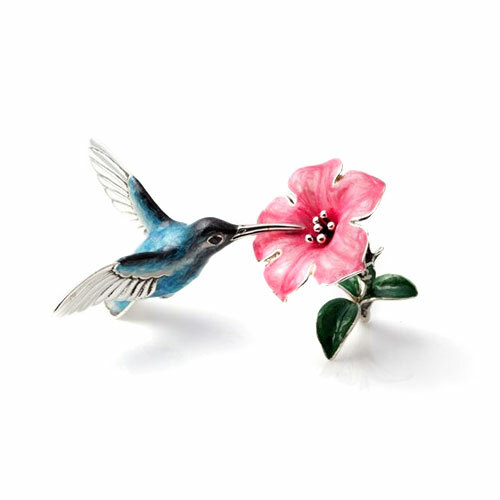 After being beautifully formed in sterling silver, multiple layers of vitreous enamel are skillfully hand applied before being fired. The highly lustrous finish is then given a final layer of lacquer to prevent tarnishing. These delightful, high quality figurines make timeless gifts and are highly collectable. 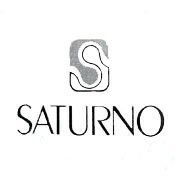 If you are looking for a specific Saturno animal that is not on our website, please get in touch as we have a further range available in our showroom which have not yet been added to our website.